Markin A. I., Dubey L. Ya., Khmilyarchuk L. I. Objective: linguistic and socio1cultural adaptation of the Haemo-QoL questionnaire to the national conditions. Material and methods. The ethnolinguistic adaptation of full version of the Haemo-QoL questionnaire for evaluating the health1related quality of life in children of three age groups with haemophilia and children's parents of the corresponding age groups is performed: 4–7 years old, 8–12 years old, 13–16 years old. The direct translation and reverse translation of the questionnaire, the expert evaluation of the quality of socio1cultural adaptation and translation were accomplished, a proof-of-concept testing of questionnaire was carried out by interviewing 29 children suffering from haemophilia A and their 29 parents. The interview data was analysed and the final version of the questionnaire was created. Results. 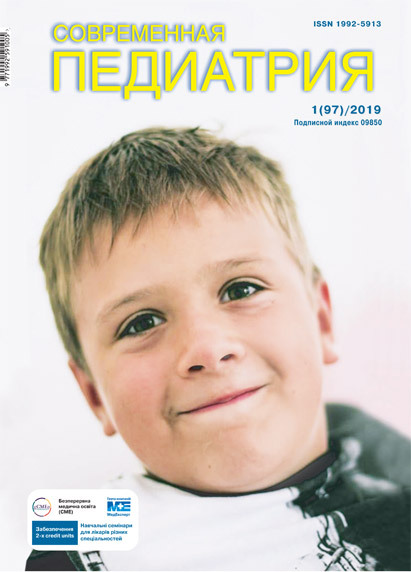 The process of linguistic and socio1cultural adaptation of the Ukrainian version of the Haemo-QoL questionnaire, intended to assess the health-related quality of life in children with haemophilia, is described. It was established that the newly created Ukrainian version of the Haemo-QoL questionnaire is conceptually, ideologically, experimentally and semantically equivalent to the original version. Conclusions. The newly created Ukrainian version of the Haemo-QoL questionnaire may be considered linguistically and culturally adapted to the national conditions; however, the recognizing of its validity requires the psychometric characteristics evaluation in an individual study. Key words: haemophilia, children, adaptation of questionnaire, quality of life. 1. Dubei L.Ia., Donska S.B., Vilchevska K.V. ta in. (2012). Yevropeiski pryntsypy orhanizatsii medyko-sotsialnoi dopomohy ditiam, khvorym na hemofiliiu. Ukr. zhurn. hematolohii ta transfuziolohii. 3: 25—34. 2. Kryvenko V.I., Hrinenko T.Iu., Kachan I.S. (2011). 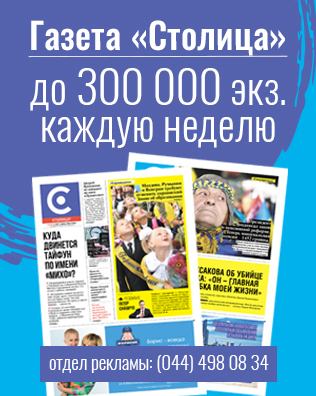 Yakist zhyttia yak efektyvnyi obiektyvnyi kryterii diahnostyky ta likuvannia u suchasnii medytsyni. Zaporozhskyi medytsynskyi zhurnal. 13, 6: 91—96. 3. Novik A.A., Ionova T.I. (2013). Issledovanie kachestva zhizni v pediatrii. 2-e izd. Moskva: RAEN. 8. Deshbhratar DP. (2016). Comparison of Quality of Life in Adults and Children with Haemophilia. Imperial Journal of Interdisciplinary Research. 2(7): 733—735. 16. Novik A, Salek S, Ionova T. (2012). Guidelines patient — reported outcomes in hematology. Genoa: Litoprint. 19. Pollak E, Muhlan H, von Mackensen S, Bullinger M; Haemo-QoL group. (2006). The Haemo-QoL Index: developing a short measure for health-related quality of life assessment in children and adolescents with haemophilia. 12(4): 384–392. 23. Ware JE Jr, Keller SD, Gandek B. et al. (1995). Evaluating translations of health status questionnaires. International Journal of Technology Assesment in Health care. 11(3): 525—551.